Are you a victim of impulsive shopping? Do you get distracted while shopping for others and end up breaking the bank on gifts for yourself? With e-commerce, the situation could be worse as you have every store and product at your fingertips with ads thrown into each web site and email you read. 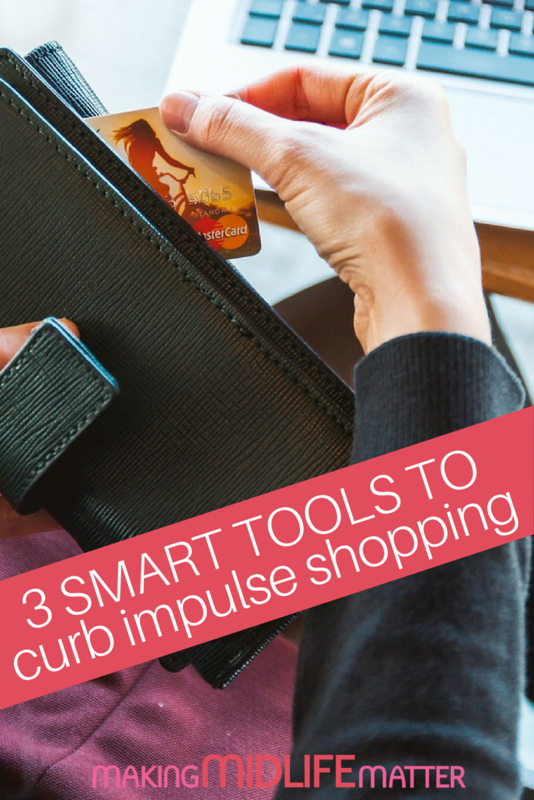 Below are three tech solutions for controlling those impulsive shopping behaviors and completing your gift list on budget and on time. According to research conducted by finder.com, 44.1% of American adults planned to spend money on Black Friday/Cyber Monday sales in 2017, averaging $550 each. That totals to $59.57 billion on planned purchases for this year alone. 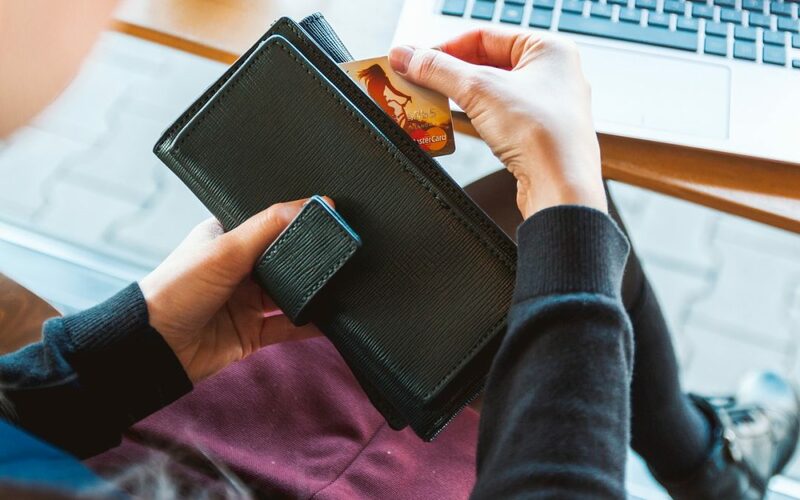 Furthermore, over 117 million of us (47.8%) hold off purchasing things in the lead up to the sales, with a 30 to 60-day wait being the most common, followed by a few weeks. In fact, 5.9% of us wait an entire year! A complete report can be found here: Black Friday Statistics. Put your own wish-list “on ice” by installing Icebox, a Chrome browser extension that encourages you to avoid impulsive purchases, and shoppers’ remorse, according to McDermott. It’s easy— the program covers “Buy It Now” buttons with “Put it on ice” buttons. You can choose the length of your cooling off period before a reminder comes up to see if you’re still interested. Just like going to the grocery store, online shopping is more manageable with a list. Santa’s Bag for iPhones not only puts that list on your phone (easy access), but it also budgets for each recipient, itemizes her/his wish list, and what you actually bought with pricing included. Plus, you can upload photos for the recipient as well as the gifts with links to the online vendor. Google Play has an app called Christmas Gift List that’s a pared down alternative for Android users. A major reason for Buyer’s Remorse is seeing, or feeling like, you spent too much money on a purchase. “When completing your research, check a variety of stores and sites selling a specific item, as many retailers will price match such a competitive time. There is also an abundance of exclusive coupons and deals on finder.com you can use to stretch your dollar further,” advises McDermott. This article first appeared on SheSpark. Thea Wood is the co-founder of SheSpark, a digital magazine dedicated to style, beauty, and wellness topics for women over 40. Thea is also a certified professional image consultant who lives in Austin, Texas, and has appeared on Fox 7’s “Good Day Austin,” local radio talk shows, and public speaking events. She loves fashion, live music, and her English bulldog Spike.